I hope this album is already in your collection, if it isn't now if your chance to cop it. 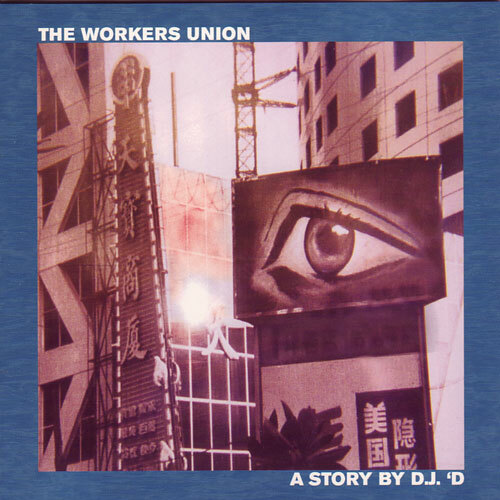 Released in 2000 The Workers Union is some of the only work I've been able to find from Dj D. 14 tracks deep featuring Genstar, Lady Blue, Aceyalone, Funky Trend, Awol One, DK Toon, Bukue One, Abstract Rude, Improvize, Nina Lorin, Virtue, and the Street Reportaz. do you have track 11? it's missing in this file..